1. 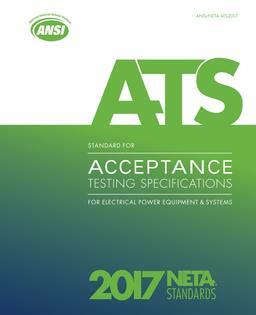 These specifications cover the suggested field tests and inspections that are available to assess the suitability for initial energization and final acceptance of electrical power equipment and systems. 2. 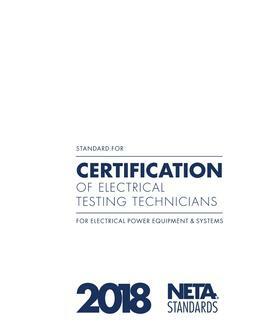 The purpose of these specifications is to assure that tested electrical equipment and systems are operational, are within applicable standards and manufacturer's tolerances, and are installed in accordance with design specifications. 3. 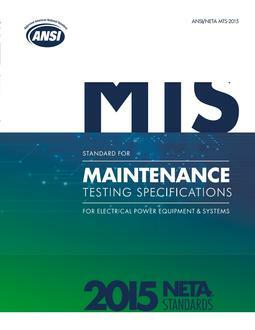 The work specified in these specifications may involve hazardous voltages, materials, operations, and equipment. These specifications do not purport to address all of the safety issues associated with their use. It is the responsibility of the user to review all applicable regulatory limitations prior to the use of these specifications.